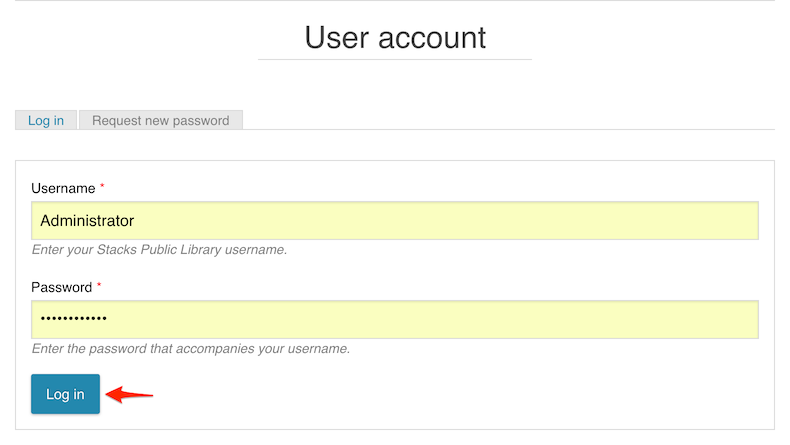 Administrators are users that have the ability to see the Stacks Dashboard in order to create content and manage settings in stacks. 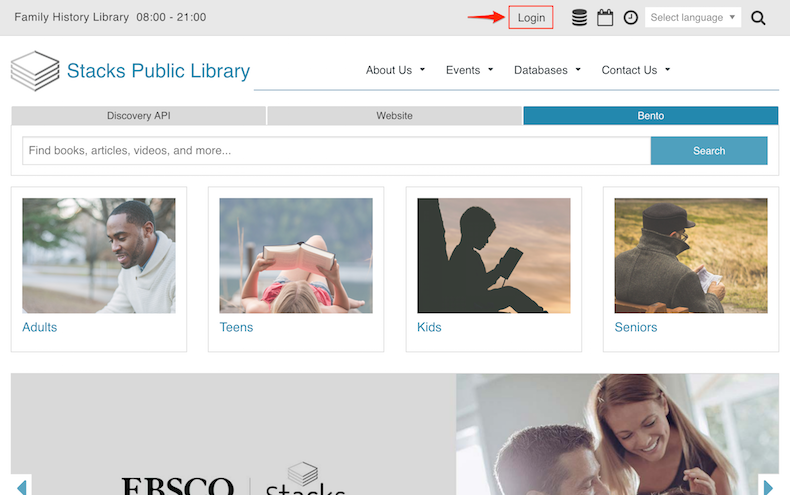 Patron users are not able to access the Stacks Dashboard. They are consumers of content and have the ability to explore and interact with features like Events and Room Bookings. 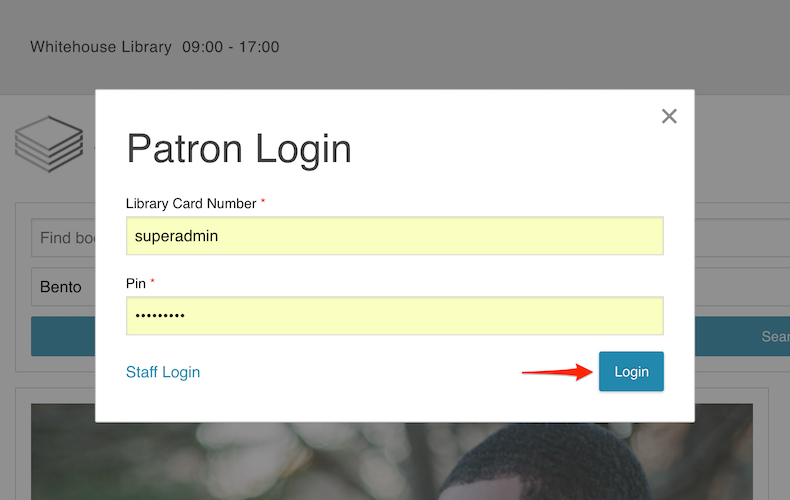 The Patron user also has access to the "My Account" area if administrators have configured it.